Among the EPO member states, the Netherlands, France and the UK showed significant growth, some countries like Germany and Sweden remained stable, while filings from countries such as Finland, Switzerland and Spain declined. The number of filings from China and the US grew strongly, while the number of filings from Japan fell. A total of 64 600 patents were granted by the EPO in 2014. 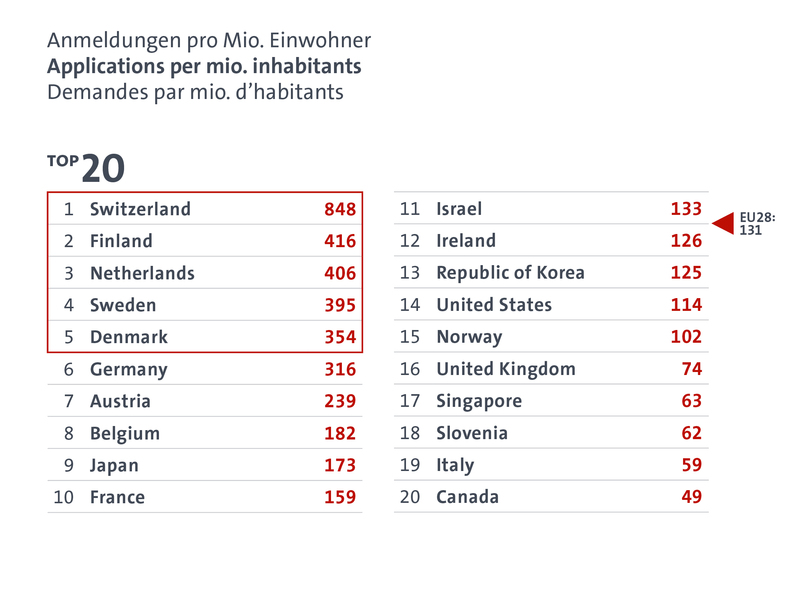 However, when you look into the details of the figures, the UK has fallen out of the top 10 when it comes to applications per head of population. HGF’s Matt Dixon, had this to say on behalf of CIPA: “British businesses need to wake up and realise that patents are not just for wild-haired inventors, but are a key part of everyday innovation strategy. Without protection for their products, British businesses leave themselves wide open to competition from lower cost economies, such as China, who can simply copy technology with impunity. In an innovation economy, where 80% of a business’ assets are intangible, companies cannot afford to fail to protect the fruits of their product development. If you would like further advice on your patent strategy, please contact Matt Dixon or your usual HGF representative or visit our Contact Page to get in touch with your nearest HGF office.